We love marketing and charity marketing is a huge part of it. 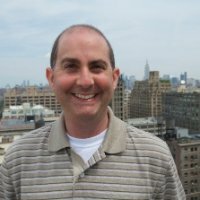 Why Is Charity Marketing So Important? Charities and non-profit organizations of today have found efficient ways to reach out to their target audience. 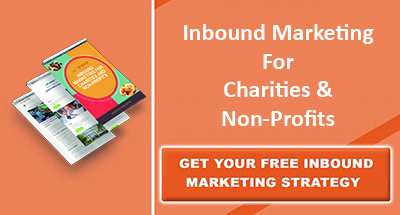 Inbound marketing has given charities and non-profits a great opportunity to reach out to a greater number of people quickly and build potential support for your cause. Inbound marketing has become one of the most effective marketing strategy, not to say that it has almost wiped out the idea of outbound marketing. Inbound marketing helps organizations working for a cause to attract a wider range of audience using simple yet attractive virtual world tactics. There are more than one platform to attract potential donors; emails, social media, websites, video channels and more. Beautifully designed pages and use of relevant music in your videos always leaves a mark in the minds of visitors. Use their memory of your visuals as your aid to growth. Excitement, inspiration, joy, awe are all elements of extreme significance. "Spending energy to understand the audience and carefully crafting a message that resonates with them means making a commitment of time and discipline to the process." "Marketing today is much more like sailing than driving. Your boat is the brand. If you point your boat in the right direction, follow the wind/currents, and steer, you will get the boat to go where you want it. Marketers should become the wind, but accept they're at the mercy of the currents and the water."